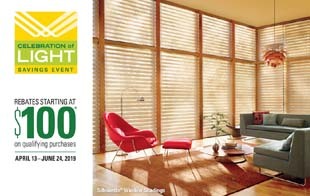 Check out our latest sales on our fine window fashions from Hunter-Douglas. 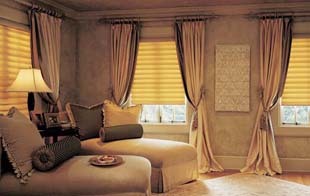 With big savings on the selected sheers and shadings. Learn more on how to save on with our window treatment promotions. We are proud to offer Hunter Douglas window fashions, featuring the industry's largest selection of blinds, shades, shutters, and sheers. Our mobile showroom includes a variety Hunter Douglas displays to help you choose the window treatment that's perfect for you. At Dave Coleman's Windows to the World, our window treatment specialists will create beautiful custom draperies, drapery panels, valance, cornices and top treatments for your home. 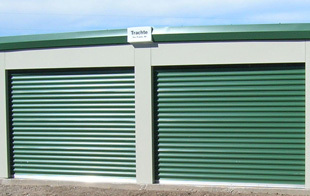 We take pride in our work and are committed to your satisfaction. Let us create custom draperies for your home.